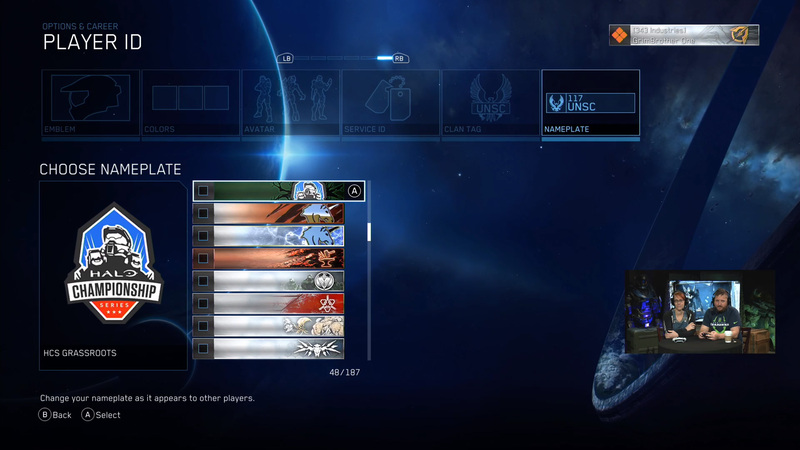 More and more nameplates have been added as MCC continues to be updated. This thread will now be dedicated to tracking these nameplates as they have been updated and keeping images and unlock requirements in one place. EDIT: I can't believe I have to put this in but READ THE THREAD BEFORE YOU POST YOUR QUESTIONS. CHANCES ARE THE ANSWER EXISTS WITHIN. Quitting a game will not count towards getting a nameplate. You must complete the match, win or loss, landslide defeat or victory, to earn the nameplate. Don’t try to take the easy way out, just play the game and get the nameplate. If you quit out of a game against 343i members during an event where they are handing out Ice Unicorn, you will not get the nameplate. You must stay in the match until the end just like any other nameplates. 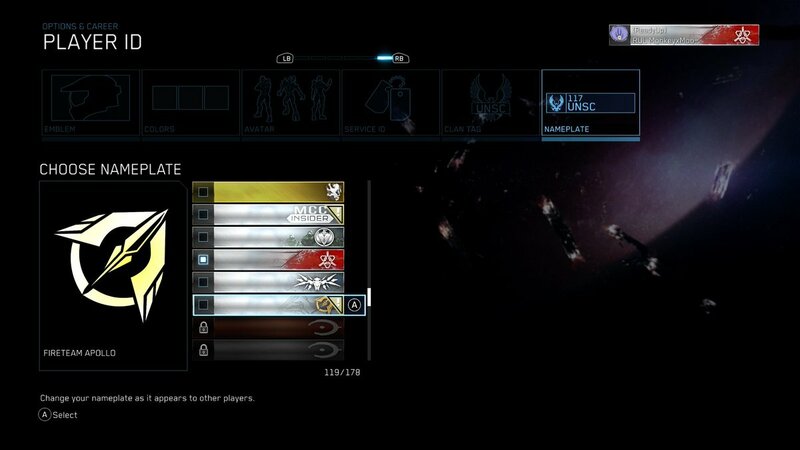 Campaign Nameplates: These nameplates require the completion of another Halo game's campaign to unlock. Miscellaneous Nameplates: These nameplates vary in how to unlock them. They may be tied to piece of Halo media . Fireteam Apollo: Link your LootCrate account to Waypoint/Xbox. The latest roll out for these was in January. Currently not available. Limited Time Nameplates: These nameplates are only available for a limited time! Typically these are tied to holidays or special events. Valentine's Day: Complete ten games in multi-team OR complete three unique campaign missions in co-op. Cinematic only missions, Spartan Ops missions, and Halo 3: ODST’s Mombasa Streets are excluded. YapYap the DESTROYER: Complete seven Social matches using the Game Category “The Yappening.” Game Size 4v4 or 8v8. Shut Your Yap: Headshot 250 Grunts on Heroic or higher in Campaign and/or Spartan Ops. You do not need to complete the missions for the headshots to count. Replacement Nameplates: Some nameplates replaced existing ones. 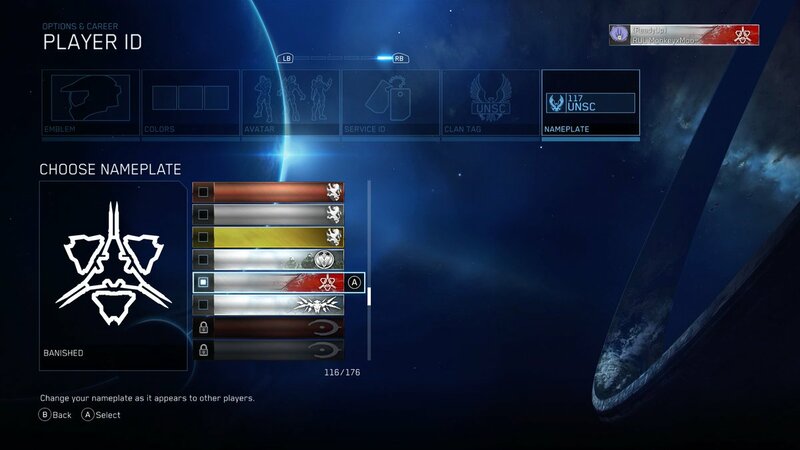 They replace nameplates granted to Halo fans who played before December 19, 2014, back during MCC's initial launch. If you didn't play before that date, you will not have these nameplates. Special Nameplates: These nameplates will be harder to obtain due to the special nature surrounding these nameplates. Note: Up to eight hours for rewards to be delivered and take affect on Halo Waypoint and MCC. Unfortunately the feature has been disabled. If it is enabled again, a tutorial will be made. 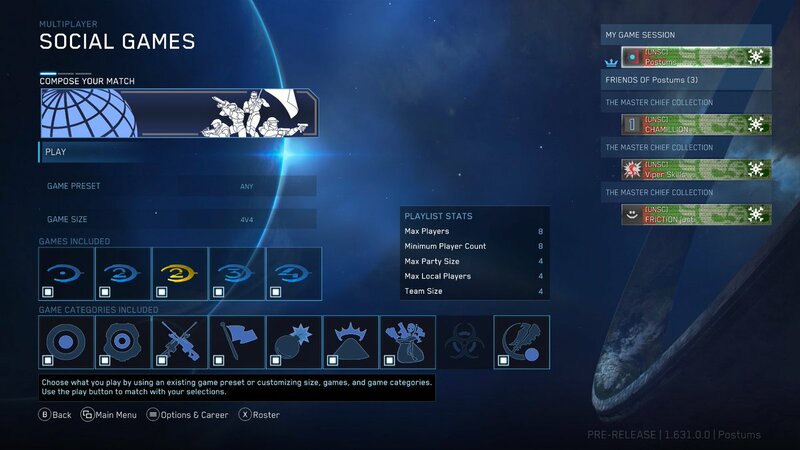 As many of us know by now, a new update has dropped for MCC that addresses a lot of issues with the game and also added in quite a few new nameplates. But there are three nameplates 343i left out of the patch notes for whatever reason. 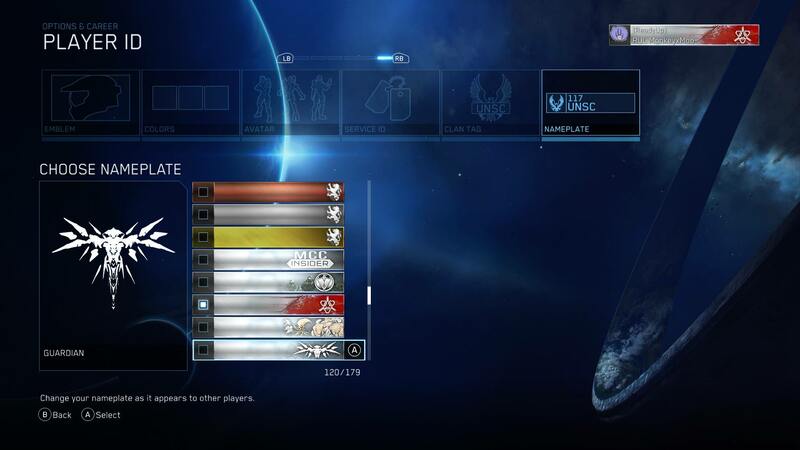 These nameplates are actually for other Halo games, Halo Wars and Halo 5: Guardians! There's two for Halo Wars and one for Halo 5. Halo Wars has one for the Spirit of Fire and another for the Banished, while a new Guardian nameplate represents Halo 5. These are very cool nameplates and a nice little surprise! I wonder if we'll ever get emblems or avatars for these games now? I have completed the campaign for H5 yet I don't have that one. 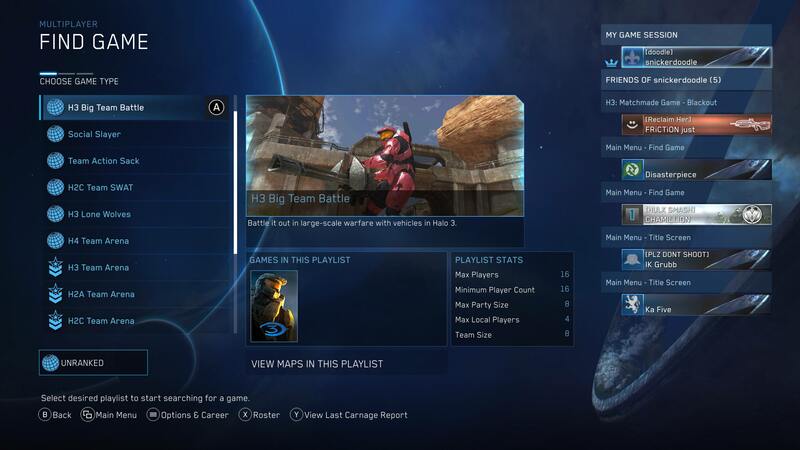 Try logging into Halo 5 again, I've heard that will give it to some people if they have the campaign completed. And also check the very bottom of your unlocked nameplates, that's where they can be found. That is sort of unexpected. Will they add a legendary symbol for completing these games on legendary or reach max SR in Halo 5? How do you get that one? I think from finishing Halo Wars DE? That looks like a halo ring for yours? I would like to know if that one is obtainable lol. It looks really nice. Getting that Halo Ring nameplate is not going to be that easy to obtain. Probably have to accomplish impossible tasks to obtain it. 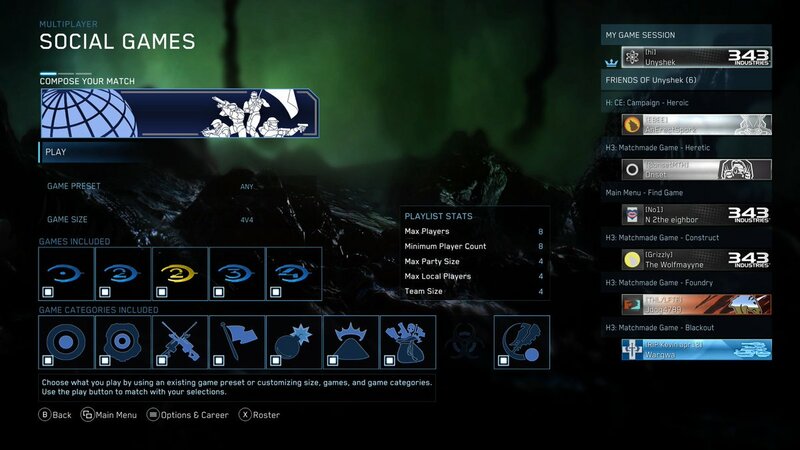 Also the 343i emblem has been updated, looks much better than before. 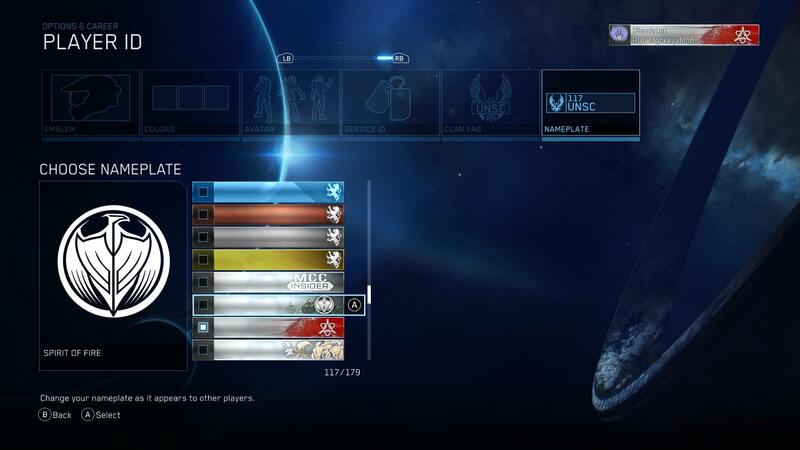 Please somebody tell us how to obtain the halo ring emblem.